Using marijuana while you have a cold or flu is a matter of personal preference-though we do recommend avoiding smoking (no spliffs or joints), as it can irritate your lungs, and opting for vaporizers, edibles, or topicals instead. While the majority of Eaze customers don't use marijuana to treat common cold or flu symptoms, a substantial 40% of them do. 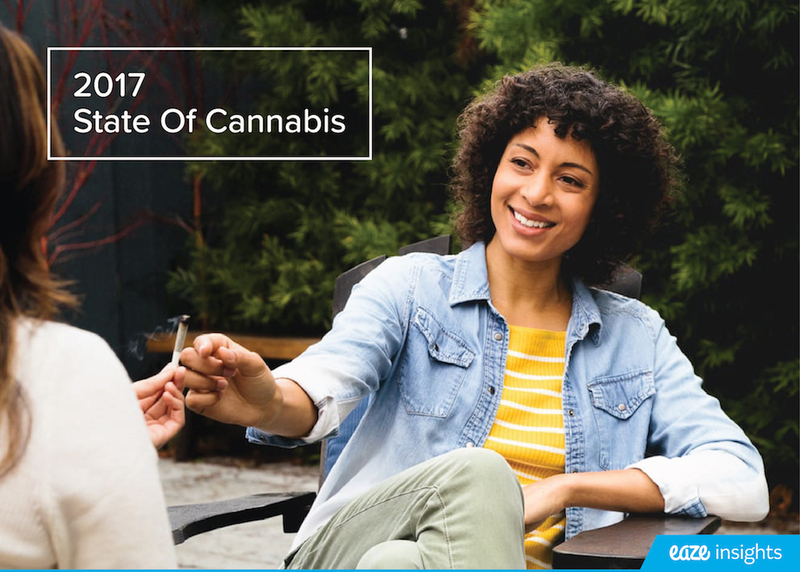 Most of them are using flowers (36% of patients), edibles (21% of patients), or vaporizers (25% of patients). The top three ailments that 90% of our consumers use marijuana to treat while they have the cold or flu are body aches, headaches, and sleep issues. Other symptoms, like chest congestion or chills, accounted for less than 20% of total responses. 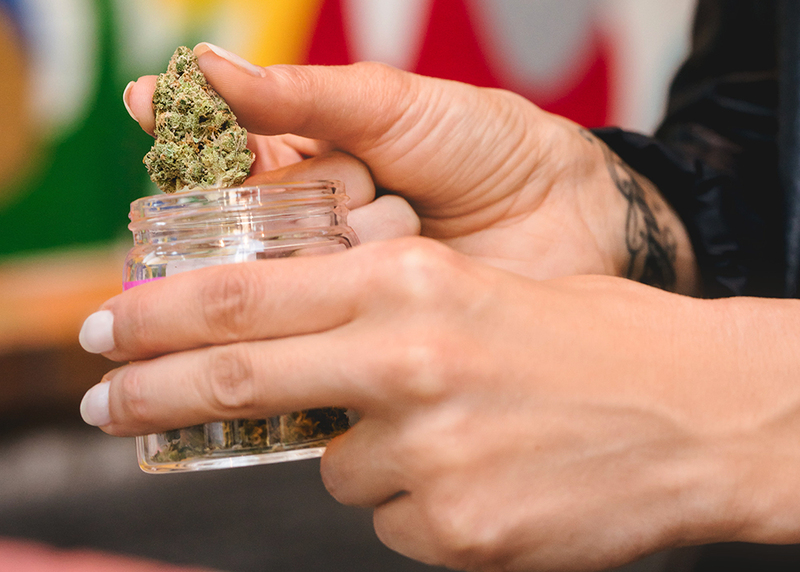 Both THC and CBD are known and scientifically proven for their pain relief properties, and they should be used responsibly when you're sick, just as when you're healthy, too. For example, be careful with consumption amounts on edibles, even if you think you need or want a stronger dosage than usual. The only thing more unpleasant than getting too high is getting too high while you're also sick. THC, on the other hand, can potentially suppress the immune system. According to a well publicized 2010 University of South Carolina study led by Dr. Prakash Nagarkatti, THC can trigger a unique type of immune cell called myeloid-derived suppressor cells, MDSCs. Now, this study was done specifically in regards to immune cells' ability to kill cancer cells-not virus or bacterial infections. What we know for certain, though, is that getting high is not a magical cure for your stuffy nose and cough. As you may already know, your experience getting high-even with the same strain-is different from your friend's, and your experience getting high while sick-even if you share the same cold-will be different from your friend's, too. If you're looking to marijuana to help while you're sick, consider a calming and soothing indica strain that will help induce sleep and rest, of which you can never get enough as a phlegm-y person. Try a topical instead of joint next time you have a cold or flu. Got a fever? 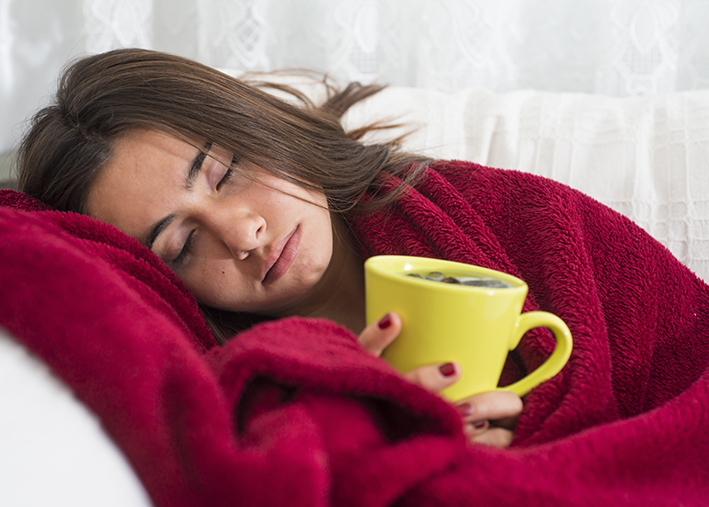 Avoid getting high-most people who have experienced getting high with a fever claim that it is unpleasant, though there are no long-term side effects. You may experience more dizziness or nausea, for example. To truly make yourself feel better, consider using a topical for your aching joints, throat, chest, and forehead. After application, wrap it up with a hot steamy towel or sit in the sauna (or just turn the shower on)-you may even enjoy this more than drugstore vapor rub. Lastly, we do always recommend consulting your own doctor first before you self-medicate. 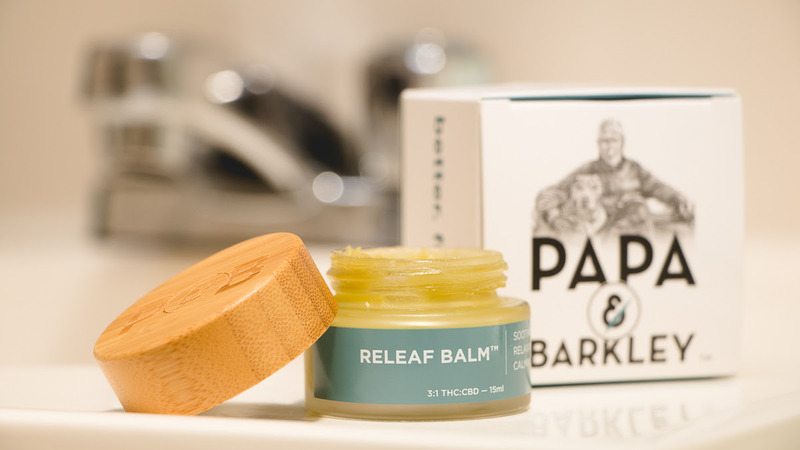 At best, it can be a great way of relieving your bodily aches and pains and inducing more sleep, and there are a lot of products on the market nowadays that you can pick or choose from for the optimal results for yourself, whether you want a spa experience or a medicinal experience. Do what's best for your body-there is plenty of time to light up your favorite joint later.